Wholesale — Little Rooster Bread Co.
All we do is wholesale. Little Rooster doesn’t have a retail store competing for our attention. Meeting your needs by offering distinctive breads, buns, crackers and crunchers, made locally and delivered daily is our sole focus. We invite you to visit our bakery and farm. Feel the authenticity yourself. Speak with confidence to your customers about the “real” in this real bread. Little Rooster describes itself as distinct and local. To you, our wholesale customer, it translates as quality and service. The quality of our products is dependent on the quality of our ingredients. We choose the best – organic, local. Our process incorporates fermentation, inviting the nuanced flavors of real grains and providing structure that stands up to multiple applications. Service. . . Service. . . Service. We’re close, just 5 miles from Grand Rapids. We deliver daily and can respond quickly to unanticipated developments. We get it – you provide exemplary service to your customers and we provide exemplary service to you. We can also provide customized products – that special cracker topping that signifies you, that distinctive bun that best embraces what you offer. Our community of bakers will be excited to create something unique for your community of eaters. We are local, and our pricing is local and competitive. We bake and deliver our own products – no mark-ups in between. Sure, Little Rooster has a high quality reputation. We’re proud of that, but don’t let it put you off. Call us. 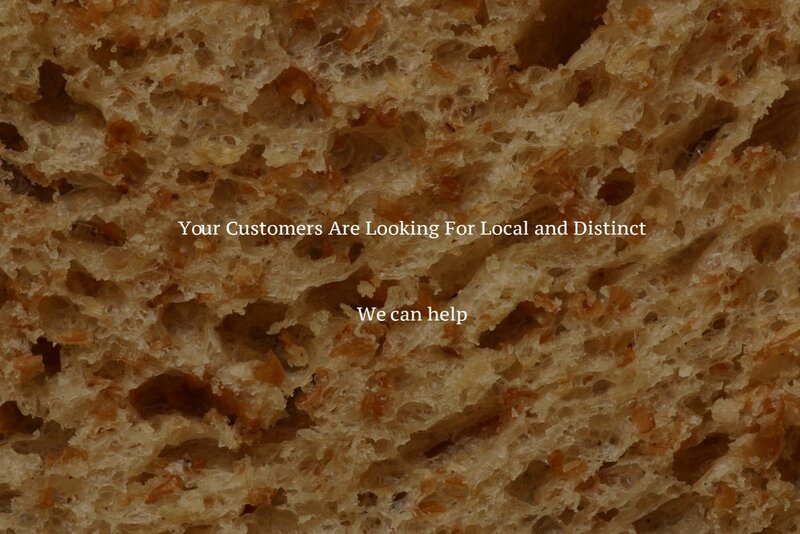 We service small sandwich shops, ma and pa groceries, fine restaurants, wine tasting venues . . . we value all of them. When you combine all of these things you are left with a very distinct product. A local bread company, located on a farm, using organic ingredients, able to create high quality products specifically for you, delivered by us, with really competitive pricing.